Playing in a freeroll is exactly how it sounds. You play for free and if you do real well you can win cash, entries into other tournaments, or credits to the site to redeem for free stuff. 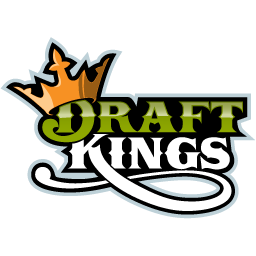 Check out some of the freerolls from some of the various daily fantasy sports sites for week 5 of the College Football season.